Kylie Jenner is reportedly having fun while she is shopping for her rumored baby. 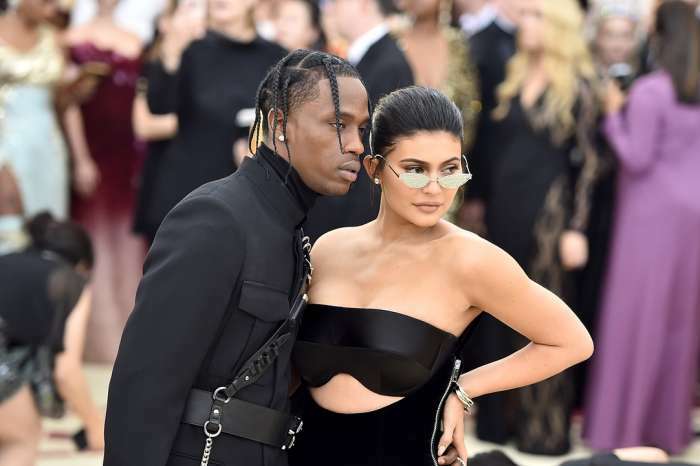 She is said to be expecting her very first child with Travis Scott. As you know, neither of them have confirmed this news just yet. According to People, Kylie recently bought a bunch of lovely clothing items and baby gear as well, including a stroller. This comes right after the makeup mogul reportedly said that she would not be addressing any of the baby rumors until she gives birth. She does this because she wants to maintain her privacy. ‘Kylie wants to disappear and be out of the spotlight and focus on her health and happiness. She isn’t going to address her pregnancy until she gives birth. She’s not doing any public appearances and just wanted to take six months off,’ according to a source. The same insider claims that Kylie only told her close friends and family about her pregnancy and she does not want to share it with the rest of the world for now. On the other hand, the source also said that it’s undeniable that Kylie is having fun while she is teasing everyone with this baby news. Her decision to remain out of the spotlight comes right after her family dubbed her as the ‘new Rob’ because of her decision to remain low-key and to distance herself from everyone including her family. We’ll just have to wait some more until we eventually find out if these Kardashian sisters are pregnant or not.